Pure, clean water is one of our most important livelihoods. Separators are needed wherever water is contaminated with oils and other light liquids. The KLsepa.compact+ separator systems are coalescence separators of class I. They feature an additional coalescence unit that enables a much higher degree of separation. The KLsepa. 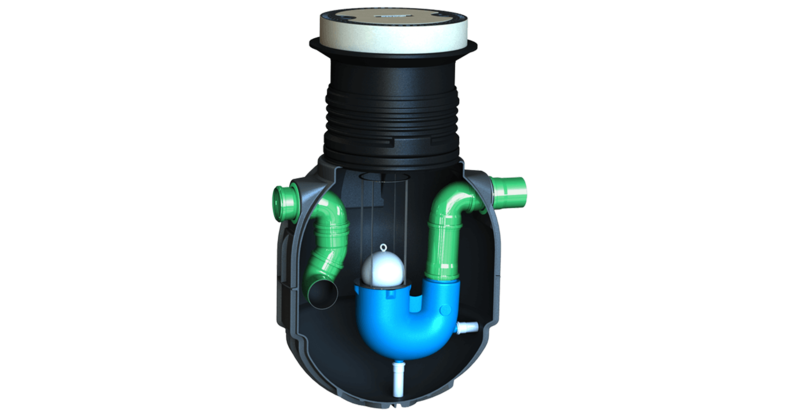 compact separator systems are fuel separators of class II. A fuel separator achieves a degree of separation of less than 100 mg residual oil per litre of water. With a coalescence unit, this can be reduced to less than 5 mg/l.